This cheap allrounder is always a good decision: Da. Jacke Alpha WS Softshell light by Löffler. 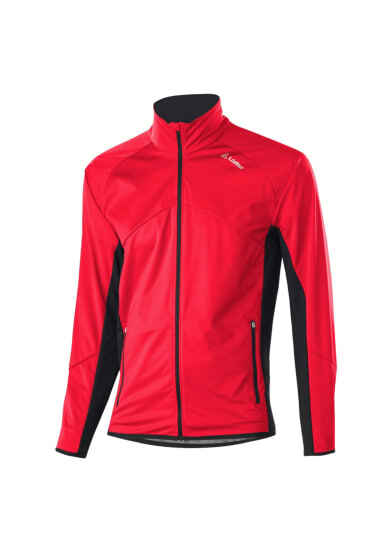 WINDSTOPPER® Softshell light - breathable and windproof membrane. 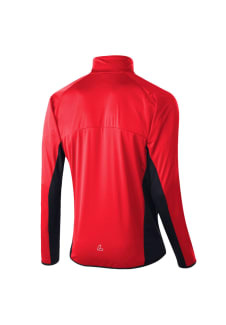 With a soft brushed polyester-backing fits you for the whole year and during high power sports. Elastic sleeve ends and waist band.